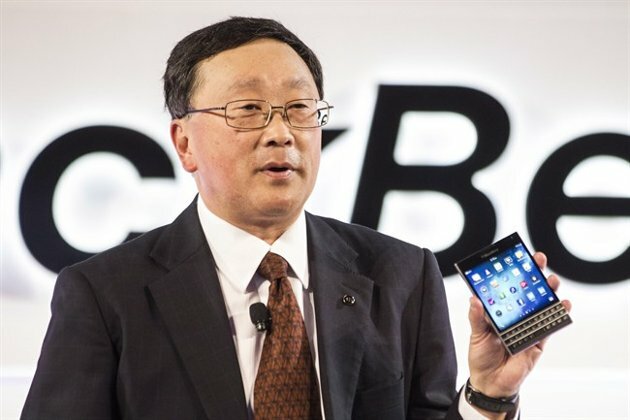 Looks like BlackBerry CEO John Chen has failed to convince his own wife that the company’s latest flagship BlackBerry Passport should be her “go to” smartphone. According to a Financial Times report, John Chen had to confiscate his wife’s Samsung Galaxy phone saying that he felt embarrassed when she took out her Android phone at parties. Looks like this is just one of many challenges facing Mr. Chen, who came out of semi-retirement a year ago to try and turn BlackBerry around.